Adapted for stage by Cathy Sloan. Performed by Simon Mason. Festival frolics, backstage antics, cans of lager and enough chemicals for a pharmaceuticals factory. 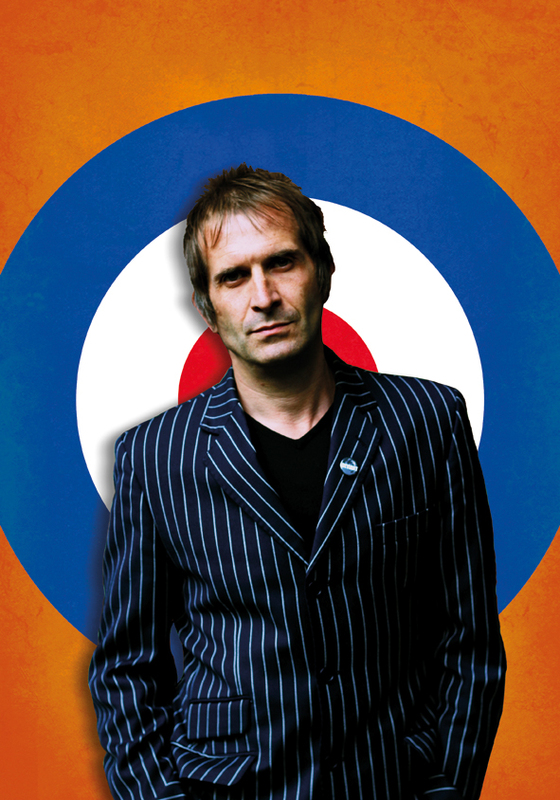 Based on his acclaimed memoir, writer-performer Simon Mason recounts the madcap adventures of a wannabe rockstar and supplier of party favours to Britpop aristocracy. Confession, comedy and song combine to recall an iconic era in British music and one man’s journey to avoid reality.